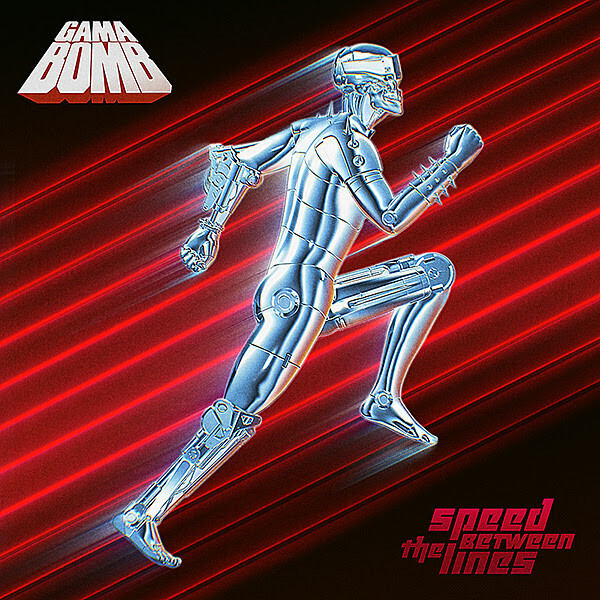 Irish thrashers GAMA BOMB will release their sixth album, "Speed Between The Lines", on October 12 via AFM Records. The disc will be available as a CD, clear yellow gatefold vinyl (limited to 250 units), turquoise gatefold vinyl (limited to 250 units), clear/red gatefold and vinyl red/black splatter (limited to 100 units), which is exclusively available in the AFM webshop. An AFM press release states: "The Irish crazy gang return with a new monster of an album, putting the fast, fabulous and fun back into old-school thrash metal and dragging it kicking and screaming into present day. 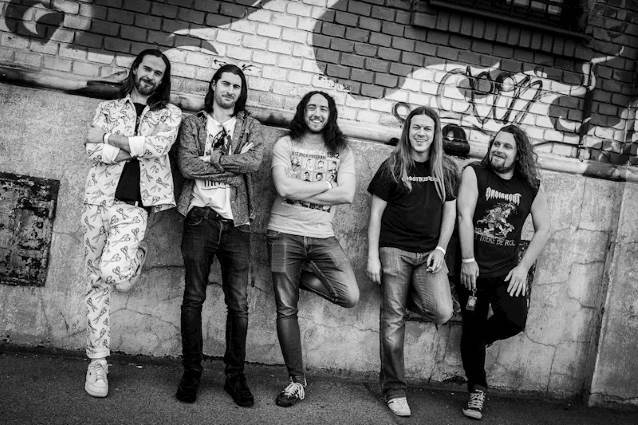 With its crisp, clean production, distinctive lyrics, irresistible hooks and a huge sense of enjoyment, this new album is an absolute must for thrashers of all ages and fans of TANKARD, MUNICIPAL WASTE, HAVOK and WARBRINGER."